Whether you arrive early and your B&B will not let you in before 2pm or you have a late flight? 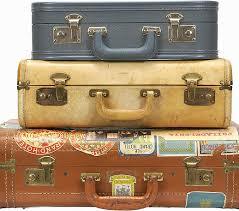 Mayby you are going for two days to another city and don’t wont to bring all bags with you? A place where you can print your boarding pass and book a car to take you to the airport? Book tours, use our Wi-Fi or anything else you can need during your stay in Rome. We are open Monday-Saturday from 9.00 – 18.00 and on Sundays only by booking in advance.